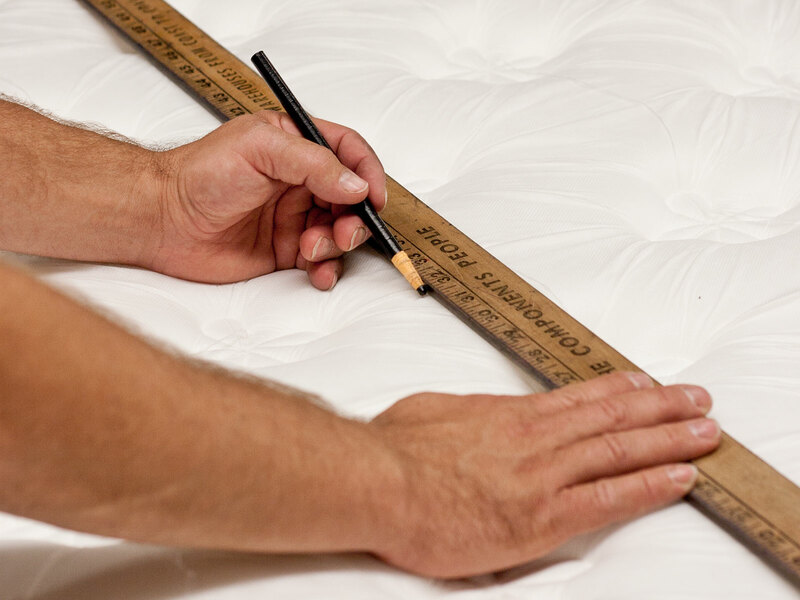 How we hand-craft each and every mattress and foundation. That’s the year we started. Being a true craftsman only comes with experience. We know what works, what doesn’t, and when to adapt to something new… simply because we have seven decades and three generations of experience. 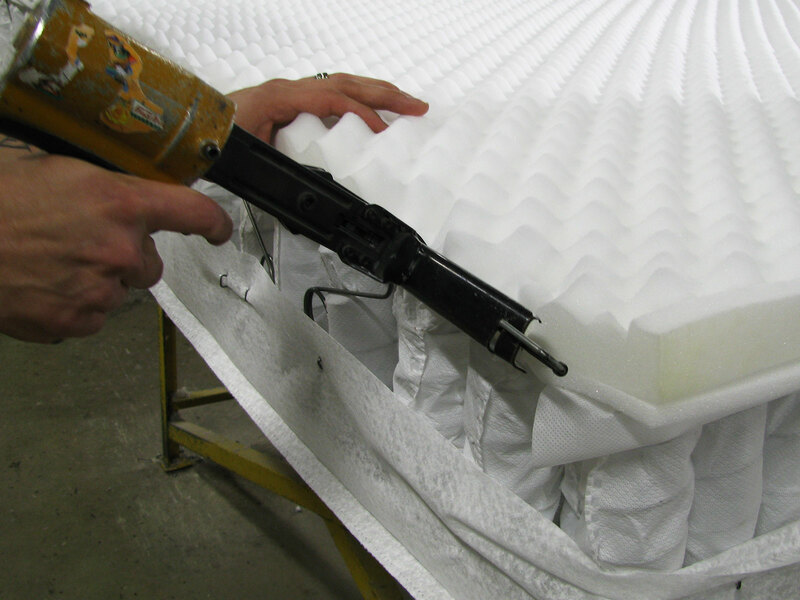 You won’t know it from looking at one of our mattresses, but chances are we over-built it. Not in a bad way! 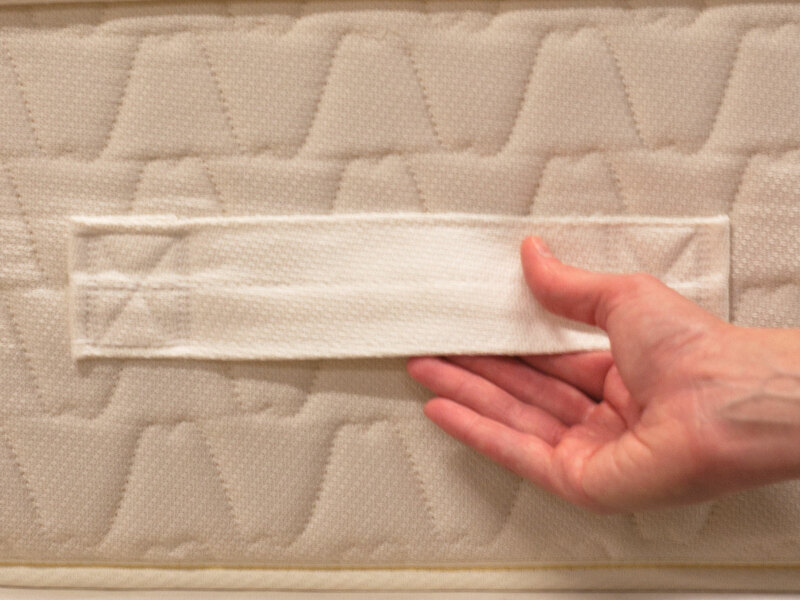 We have always wanted to produce something that lasted longer and provided our customers with more restful nights than any other mattress on the market. 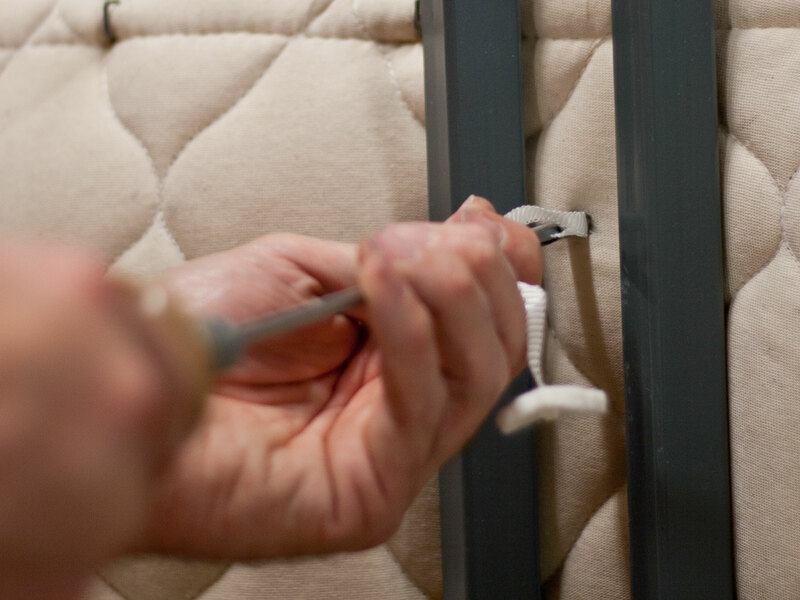 We take the extra steps to secure every component within our mattresses, and we constantly tinker and adapt and try new things. Because whatever we make, it can always be better. We can do things that very few other manufacturers in the country do. 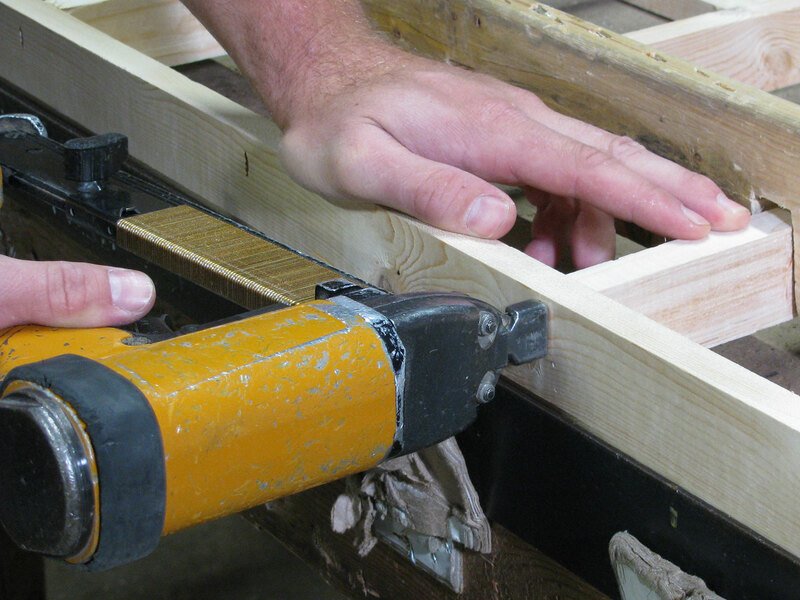 For instance, we have hand-made our HMI vertical cross-slat box spring frames for over 40 years. You will be hard-pressed to find another manufacturer who makes vertical cross-slat frames! They take too long to make for most, but we know they will last immeasurably longer than traditional box spring frames. Ever slept on a luxurious hand-tufted bed? Unless you sleep on a very high-end mattress, or have slept on beds in the English countryside, chances are you haven’t. 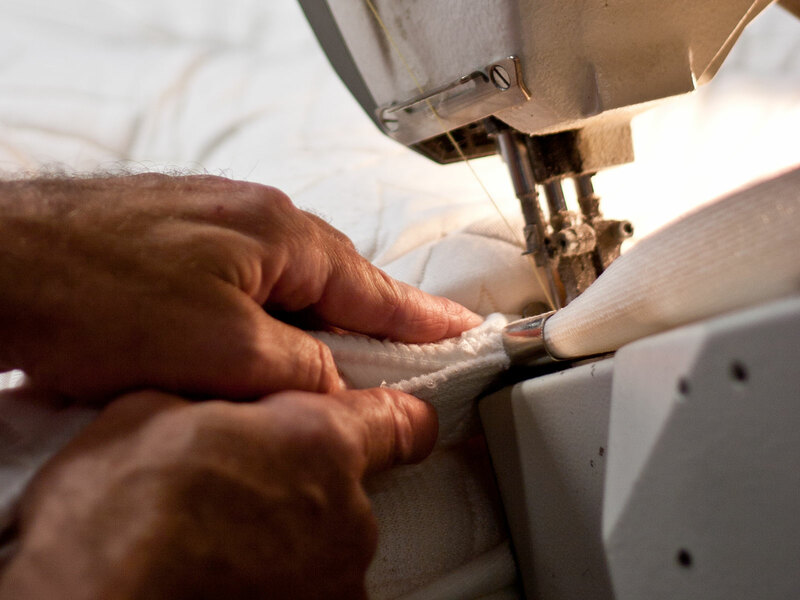 Well, we have hand-crafted tufted beds for decades and continue to do so today. Tufting is truly a lost art in mattress making, but a tufted bed is quite simply a better bed… so we’re going to keep a lost art alive! 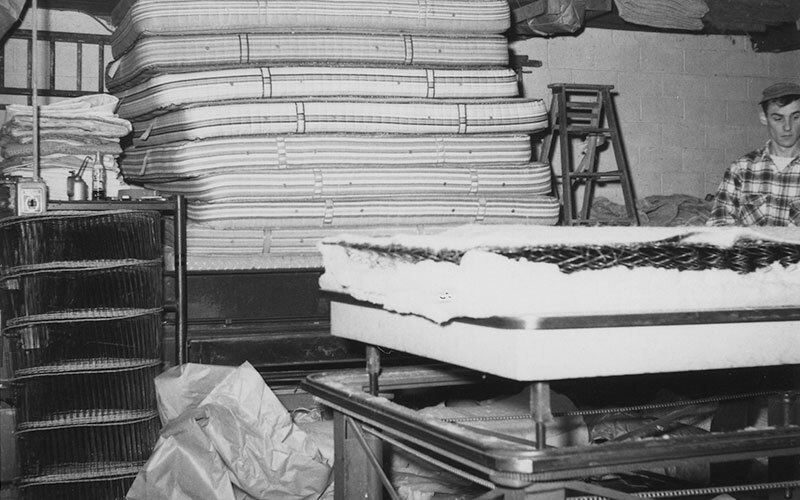 Ever wondered how a mattress and box spring are constructed from start to finish? Well now you’re in luck! 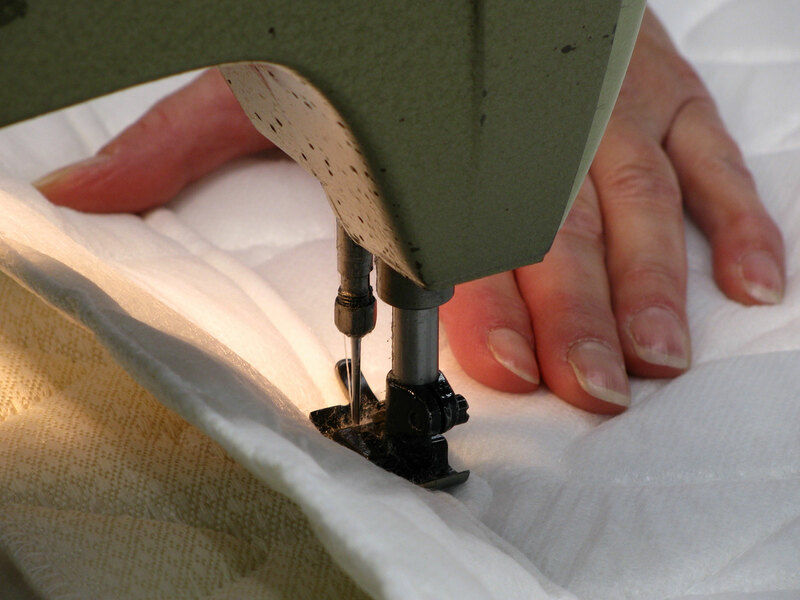 You can watch the video below to see how one of our mattresses and box springs are hand-crafted. Remember that we manufacture almost 30 different models, so this video simply shows one particular model. Enjoy!